Representation for builder, developers, owners and buyers alike. The firm represents real estate developers in all phases of development, including formation of ownership entities, acquisitions, financing, construction, leasing, and dispositions. 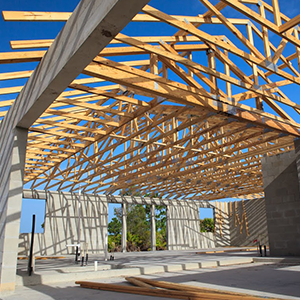 The Firm also represents builders and owners of commercial and retail properties. We also represent financial institutions and institutional lenders in commercial and residential transactions.